Back from EKTG summer camp 2017. We thank all participants for their presence and very good spirit. Please already save the date for the next summer camp: 20-21-22/07/2018. 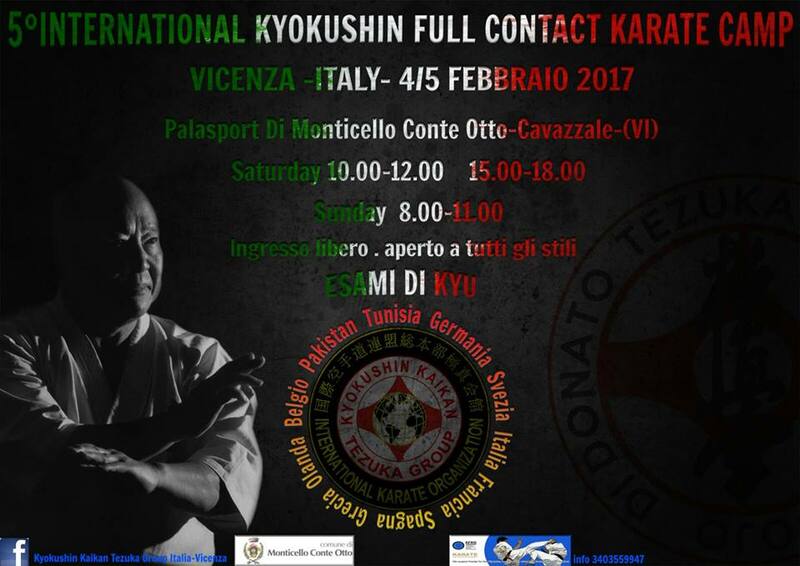 The EKTG Summer camp 2017 will be held in Belgium from Thursday July 20th to Sunday July 23rd. The sport centre is located at the lakes of l’Eau d’Heure which is a great nautical complex of 1800 hectares divided into 600 hectares of lakes and the same surface of forests and grasslands. Le stage de printemps EKTG 2017 aura lieu du 8 au 9 avril 2017. The EKTG Spring Camp 2017 will be held on 8 and 9 April 2017. 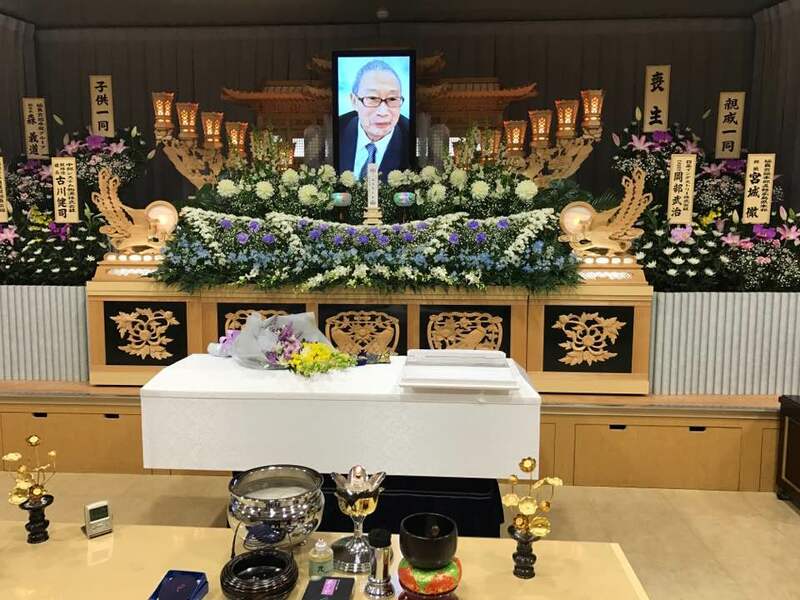 We are sorry to have to inform you of the death of Kaicho Toru Tezuka chairman of the International Kyokushin Kaikan Tezuka Group. Kaicho passed, but things are same. Please remember what he taught us. His memorial service will be in March 5, 2017, 11 am. The EKTG Summer camp 2016 will be held in Belgium from Monday July 25th to Saturday July 30th. 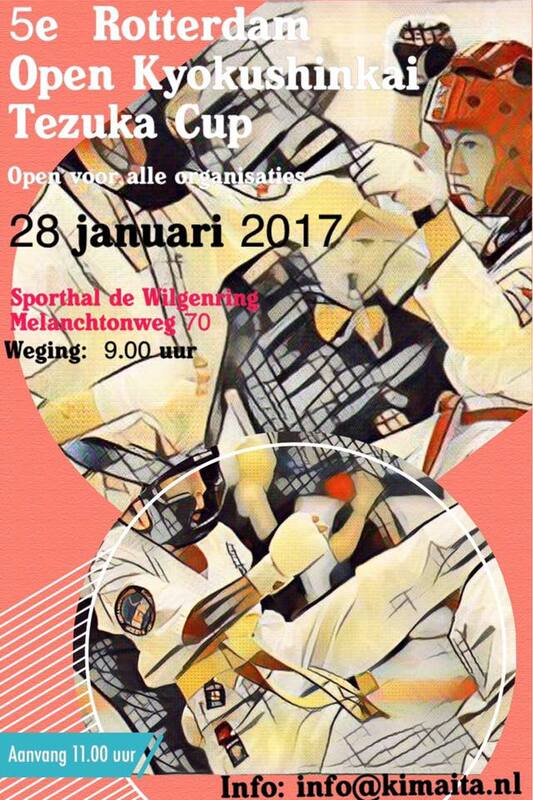 Dear Shihan, Sensei, Senpai, OSU! 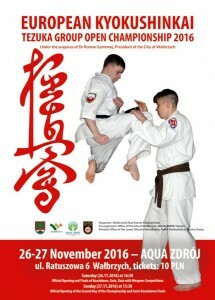 On behalf of Wałbrzyski Klub Karate Kyokushinkai and Polish Kyokushinkai Tezuka Group, I would like to cordially invite you to take part in the European Kyokushinkai Tezuka Group Open Championship 2016 which will be held in Wałbrzych (Poland) on 26-27 November 2016. Please find below the information concerning this event (the list of recommended hotels will be sent soon). I would be grateful for an initial general feedback (just indicating the number of participants) until 30 May 2016. Oficial enrollment dedline as indicated in the attachment.